The guys were awesome! Gave us all the info needed. 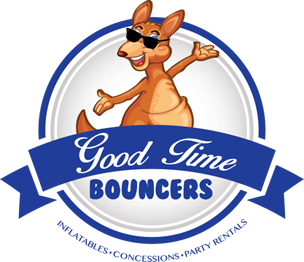 We were given Goodtimes bouncers info as a recommendation and we had the price matched to a different company. I didn't even have to ask. Service was amazing along with the bounce house itself! Thank you! You guys were so wonderful to work with! set up and take down was so quick and efficient. You gave me all the necesssary information to keep everyone safe at our party. My daughter said she had the best birthday party ever because of your bouncer! :) Keep up the awesome work and customer service!! !